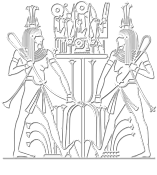 PM II2, p. 49 (162) (e), II. 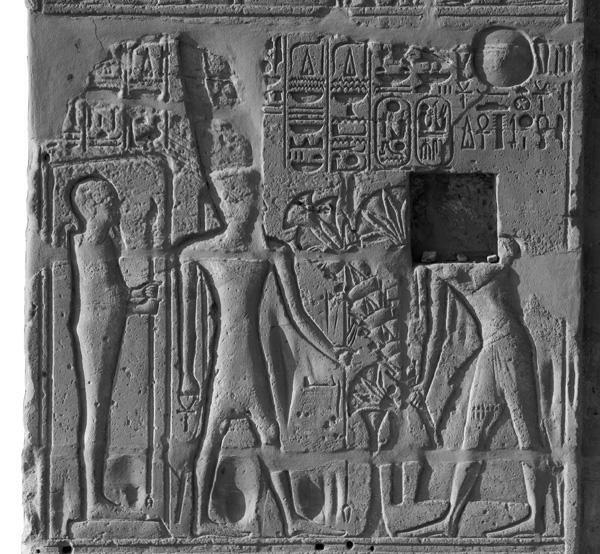 THE EPIGRAPHIC SURVEY, Reliefs and Inscriptions at Karnak - Volume 4. 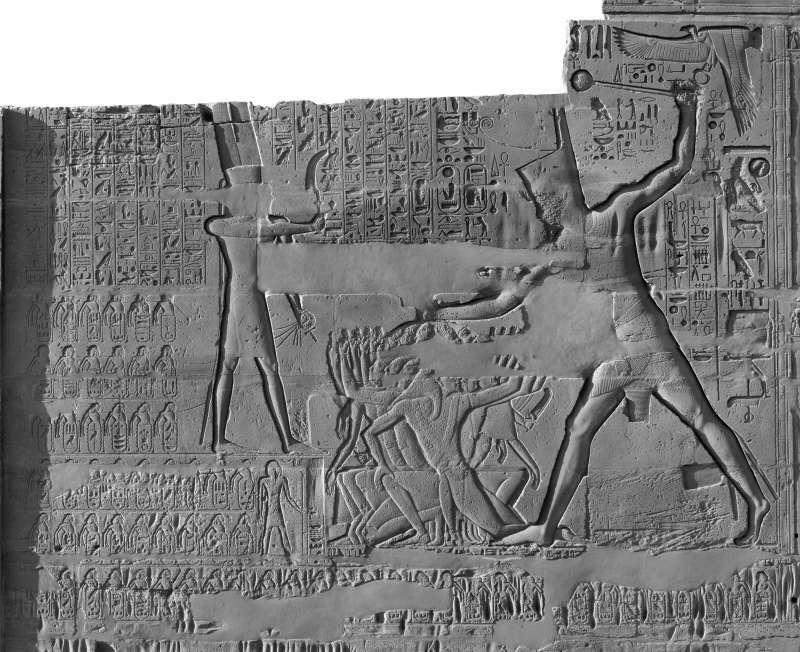 The Battle Reliefs of King Sety I, OIP 107, 1986, p. 71, pl. 19 . PM II2, p. 49 (162) (e), I.
PM II2, p. 49 (162) (e), III. P.J. 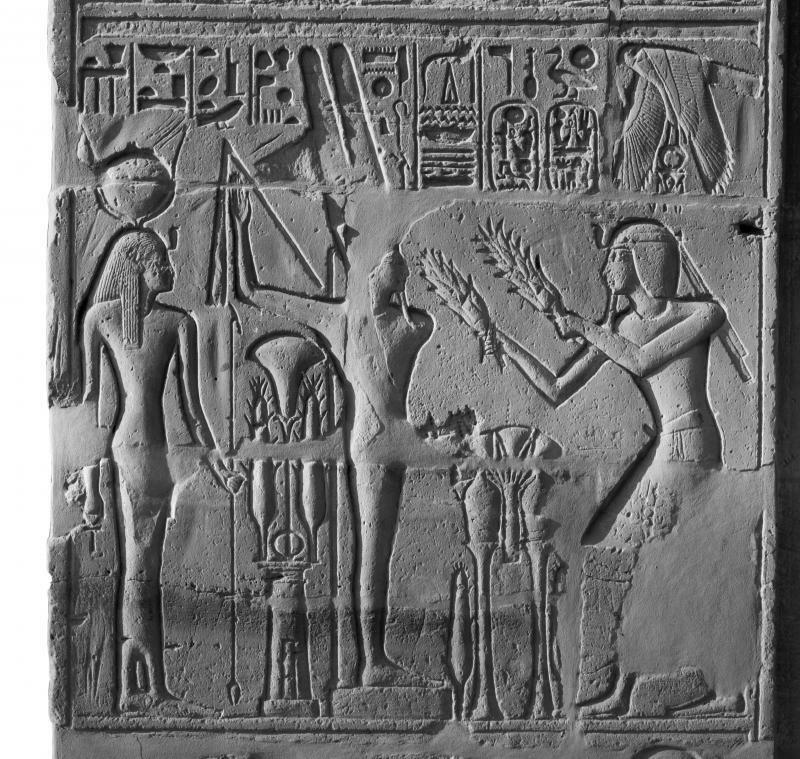 BRAND, The Monuments of Seti I. Epigraphic, Historical and Art Historical Analysis, PdÄ 16, 2000, fig. 103 . 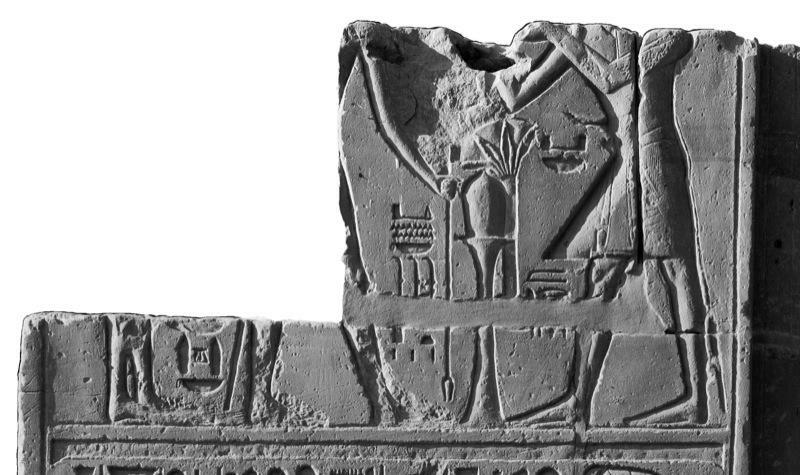 J. REVEZ, P. BRAND, « The Notion of Prime Space in the Layout of the Column Decoration in the Great Hypostyle Hall at Karnak », Karnak 15, 2015, p. 266, 309, fig. 17 . 4 023 887 photographies téléchargées.